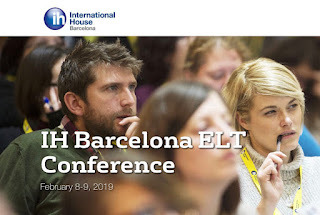 At conferences like IATEFL, the talks we go to see are a reflection of our personal interests, needs and preoccupations. Post-conference, you reflect on the talks and workshops you’ve chosen and identify the common threads or themes that emerge. - Research, developing a teacher’s sense of their own authority and self-efficacy. - Peer (ideally institutional) recognition of skills and expertise. - Collective identities and shared thought styles within communities of practice, leading to solidarity and mutual support.